With barely time to catch our breath after the double-duty survival report updates of August 3rd, G.O surprised us again with yet another update the very next evening. I hope he knows he is now creating not only a need to see him every day, but expectation as well! Well, maybe for some, anyway. I am going to try to keep my desire (and greed) to a minimum but still cannot contain my delight over G.O’s third update for the month of August. I think there are a couple things we can glean from G.O’s recent survival report updates: First, he is most likely on holiday from his public service duties; and second, he is indeed building momentum to fulfill his declaration of being the God of Communication. One thing is for certain: he is spoiling us, to be sure! 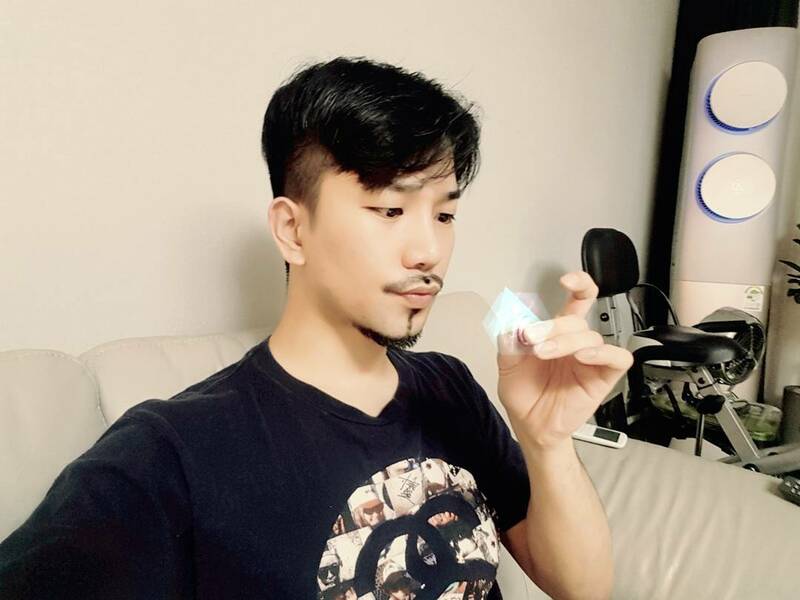 Categories: G.O Military Discharge, MBLAQ Musings, The G.O Files | Tags: Countdown To Discharge, Fidge Spinning, Fidget Spinners, G.O, G.O images, G.O Selca, G.O's Military Service, G.O's Selca Magic, 정병희, 지오, Jung Byung Hee, Jung Byung Hee images, MBLAQ G.O, MBLAQ G.O selca, MBLAQ G.O' Selca Magic, Stress Reduction | Permalink.